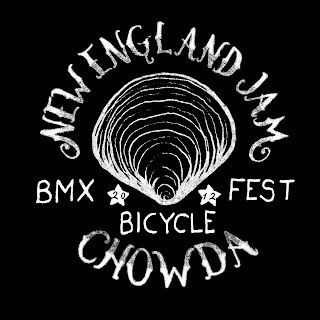 Tomorrow is the day you've all been waiting for, New England Jam Chowda' is here! 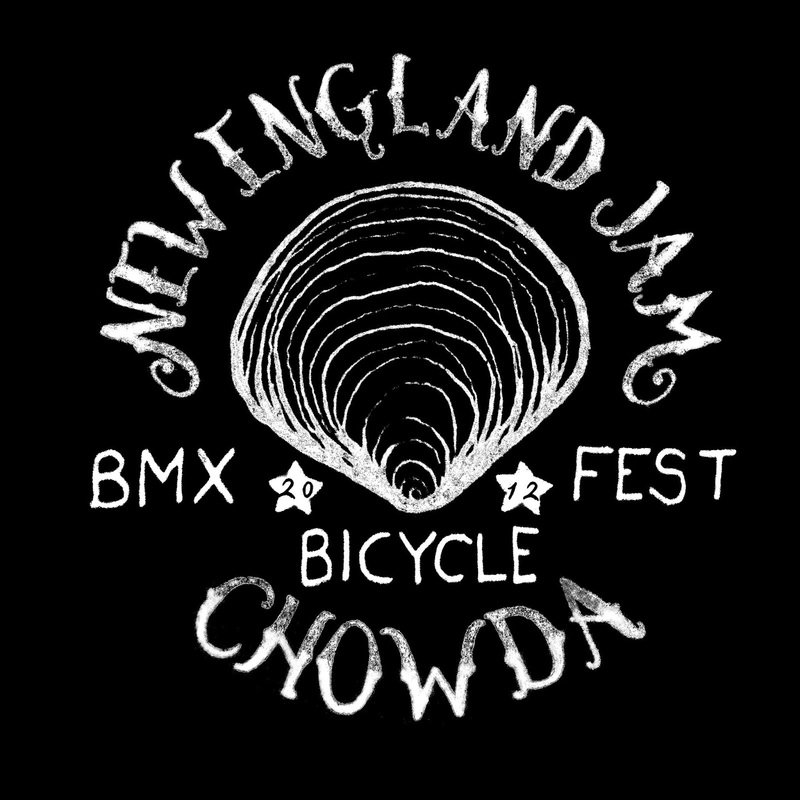 This is going to be one of the most insane events in the history of New England BMX...be there! Look for your booth, plenty of free stickers and tees and hats for sale!